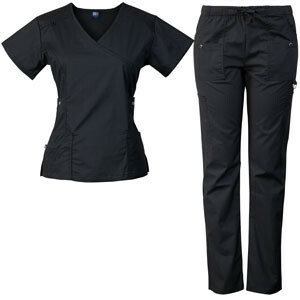 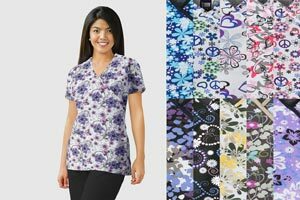 Medgear 14-pocket women's stretch medical scrubs set with silver snap buttons. 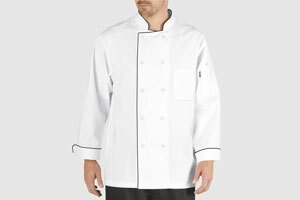 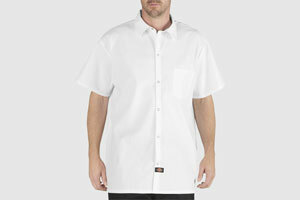 Mock-neck top with 2 upper hidden snap button pockets and 4 lower patch pockets and elastic cord on shoulder. 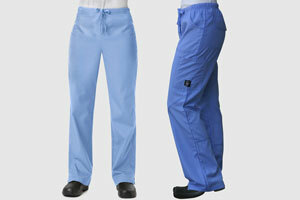 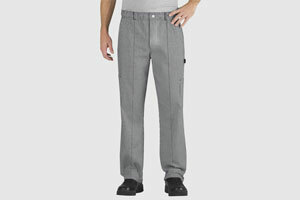 Scrub pants with all elastic drawstring and drawstring, 2 pockets with snap buttons, 2 front pockets, 2 cargo pocket, 2 back pockets and D-ring.